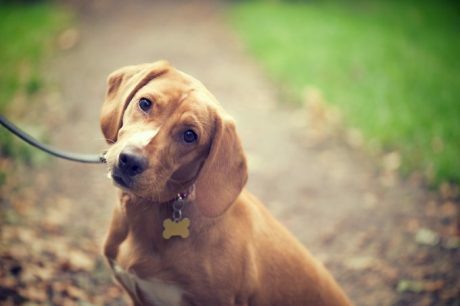 Ear infections are one of the most common medical issues seen in dogs, and they can present symptoms that are concerning. Here's what you should know. My Dog Keeps Shaking His Head! What Does That Mean? 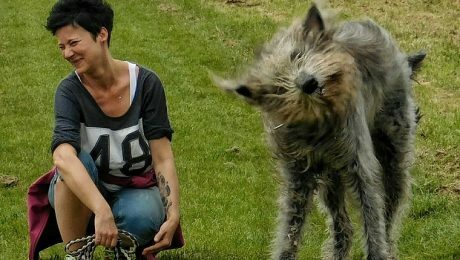 Most dogs will shake to relieve a mild itch or irritation; however, if head shaking persists, it is a cause for concern. Here's what you can do about it. 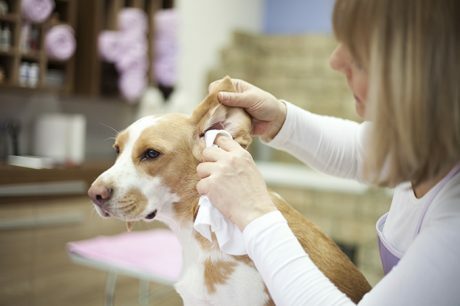 Hydrogen Peroxide In Ears: Is It Good For Your Dog? 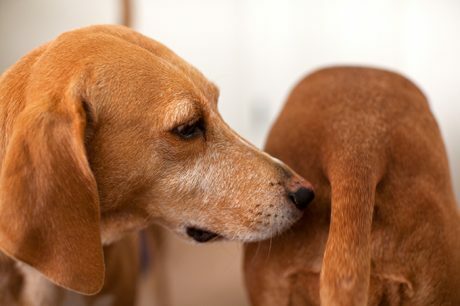 Should you use hydrogen peroxide to treat your dog's ear infection? It depends.